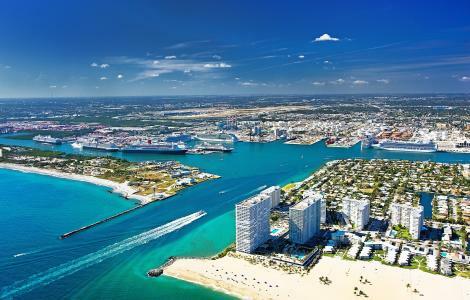 Disclaimer: All digital images are the property of Broward County’s Port Everglades. Due to copyright restrictions, these images are to be used for editorial purposes to promote Port Everglades as a cruise and cargo seaport. Please credit Broward County’s Port Everglades. Federal copyright laws prohibit the use of these photos for any other purpose. THESE PHOTOS ARE NOT FOR ADVERTISING USE. Any commercial or for-profit usage is strictly prohibited.